As far as toys go, quadcopters are definitely up there on the list. Bringing you another promotional offer from Gear Best, the GPTOYS F51C RC Quadcopter will definitely impress you and make an excellent gift! An excellent hobby starter, or simply as something to enjoy, the F51C Quadcopter is bound to entertain you for hours on end. The entire F51C Quadcopter is completely waterproof; from the frame to the motors and even the camera. 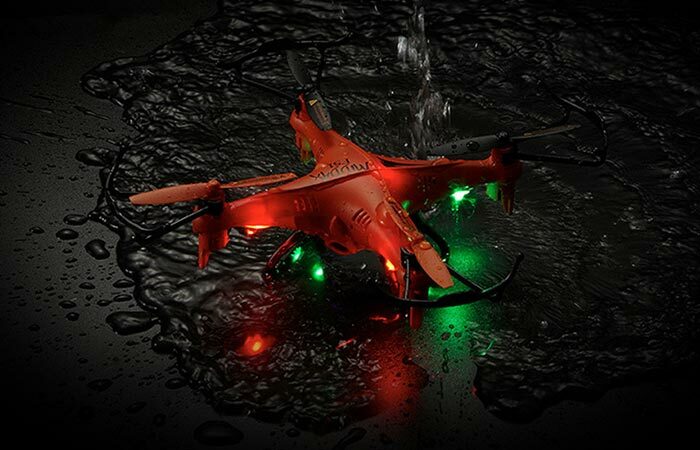 Something that sets the F51C apart from the rest is that this quadcopter is completely waterproof. It features a completely waterproof airframe, panels, motor and camera. This means that you can drop it into water and even take underwater shots, if you wished. Check out the video below. Small, lightweight, with 2 different speed settings, it’s the perfect mini drone for the starting hobbyist. The F51C is also equipped with a 2-megapixel camera that gives you good picture quality, as well as night time flying since it is equipped with LED lights. Coming to the flying functions themselves, the F51C features 4 brushless motors that can be used to do a 3D rollover, move forward and backwards, one key automatic return, left and right turning as well as altitude adjustment. Landing the F51C has never been easier since it comes equipped with its own landing gear. The F51C also has a 6 axis gyroscope to keep it balanced at all times and has 2 different speed levels that are controlled via the left hand throttle. 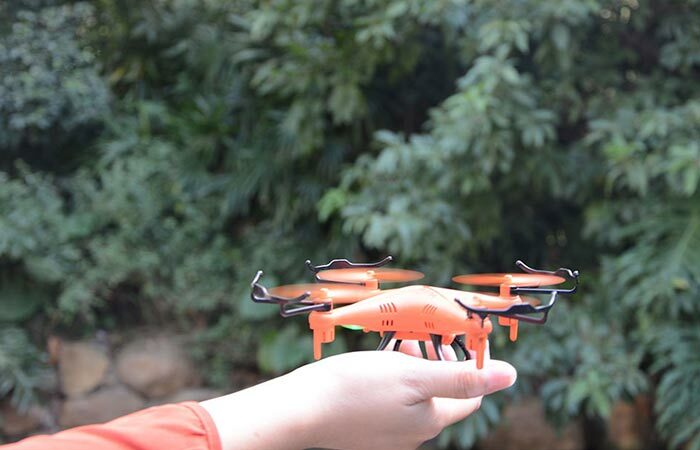 The entire quadcopter is controlled via a 2.4GHz wireless remote control that has a control distance of 50 – 80 meters (164 – 262 feet), which makes it the perfect starting drone or kids toy. 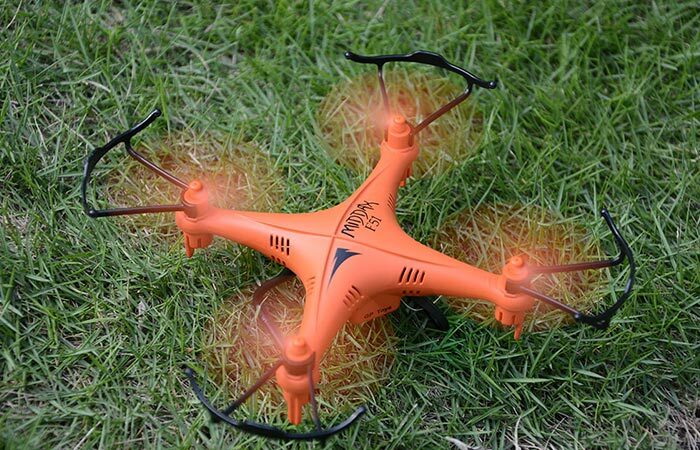 Of course, since the F51C Quadcopter is part of our Gear Best promotion, it comes at a bargain price with a 63% discount that you simply do not want to miss. Get it from Gear Best here.